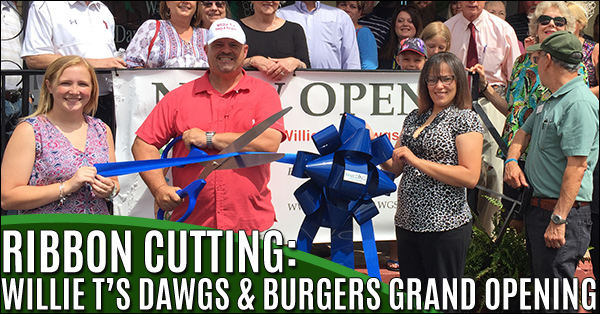 Hiram, GA, May 31, 2017– Willie T’s Dawgs & Burgers celebrated its Grand Opening on Wednesday @ 159-A Main St. Hiram, Georgia, GA 30141. Paulding Co, and Hiram elected officials, attended to show support. 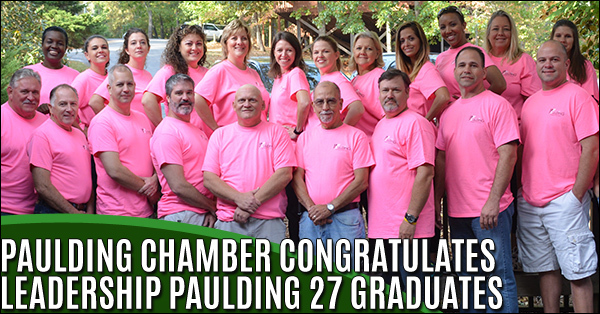 The Paulding Chamber of Commerce hosted the Leadership Paulding 27 Graduation during the monthly Georgia Power Luncheon Thursday, May 4th . 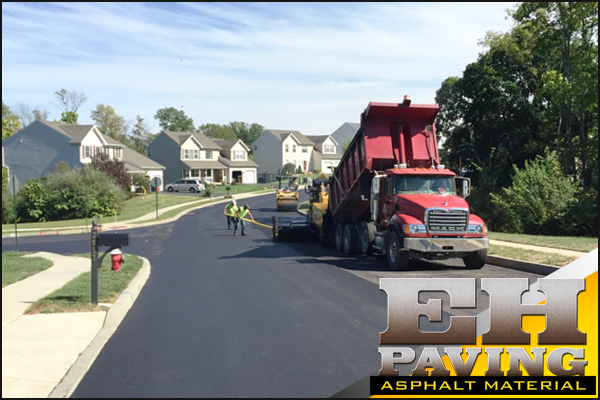 Leadership Paulding’s purpose is to provide emerging leaders with a greater awareness of and participation in community. 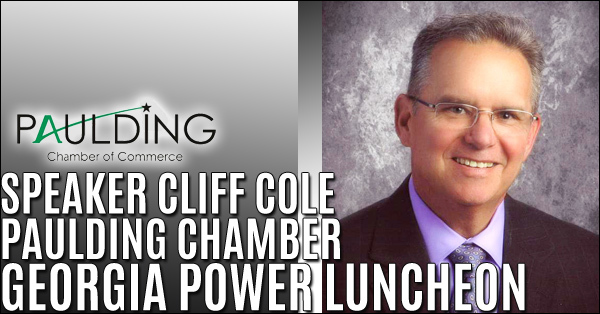 Paulding County School District Superintendent Cliff Cole delivered his final ‘state of the schools’ address at last week’s Chamber Luncheon in Dallas. 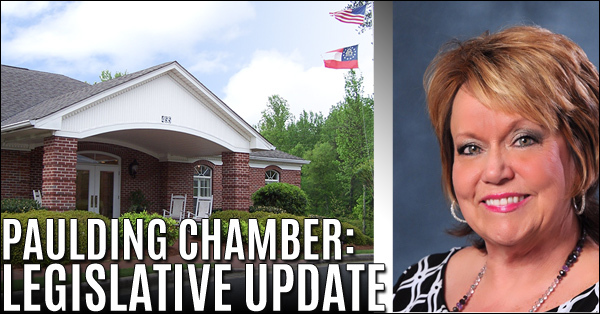 Cole has served the Paulding school district since 1997 and was appointed Superintendent in 2010. 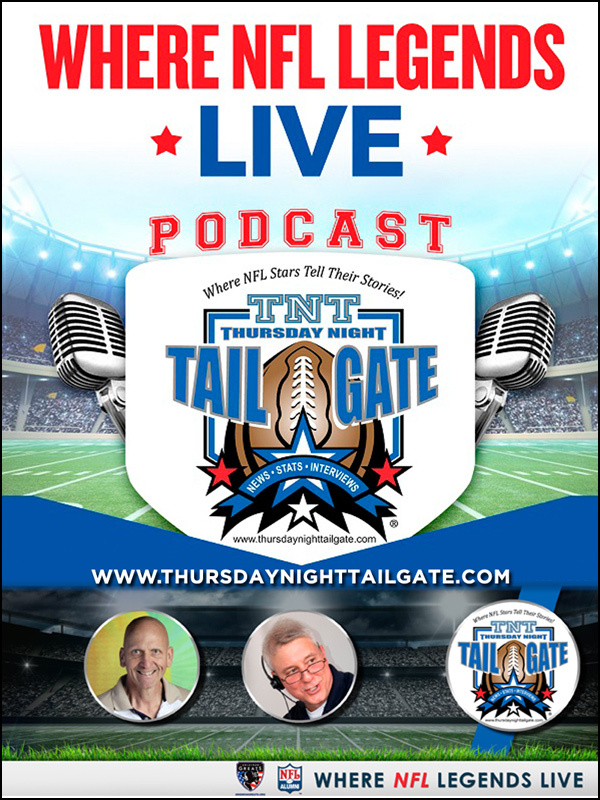 Send Out Cards is an online greeting card and gift system invites everyone to act quickly when prompted to reach out to others—there has never been an easier way to send a genuine card or gift. 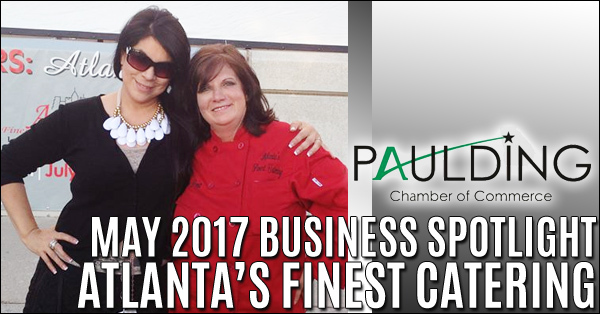 Introducing Lorie Bomar, owner of Atlanta’s Finest Catering. 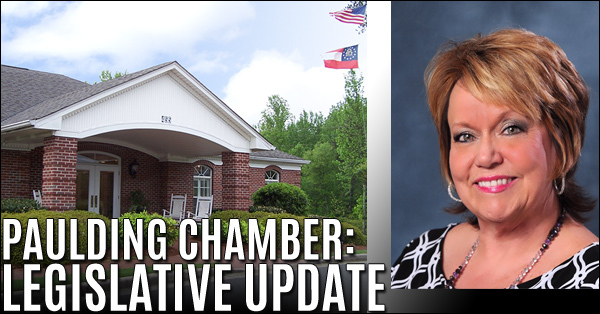 As a business owner, employer, and member of the Paulding County Chamber of Commerce, Mrs. Bomar is the highlighted business of the month. 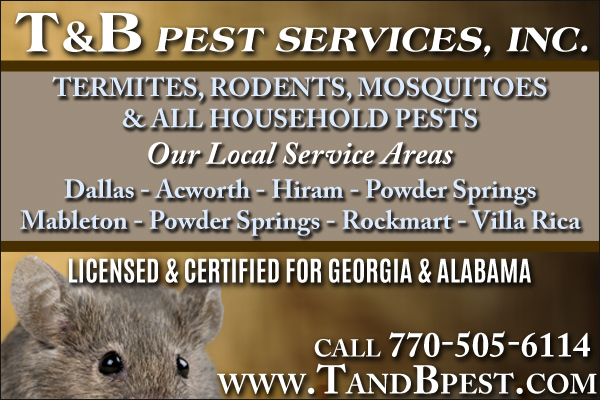 When you buy local, you are supporting business owners like Lorie Bomar. 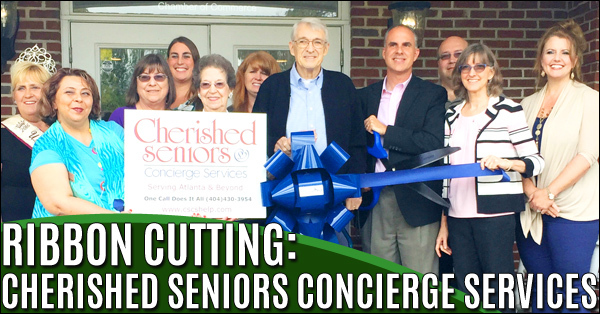 Cherished Seniors Concierge Services provides a single point of contact for a variety of services providing seniors with an efficient and compassionate, stress-free experience in acquiring assistance. 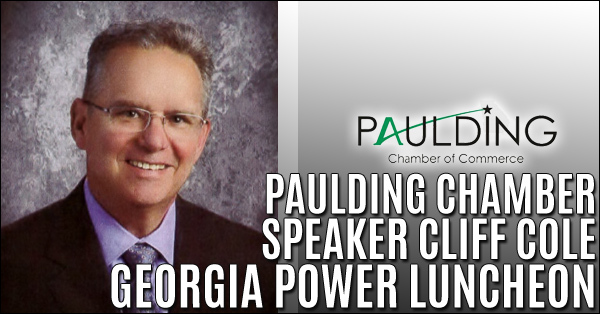 The Georgia Power Luncheon hosted by the Paulding Chamber of Commerce will welcome Paulding County School District Superintendent, Cliff Cole as the keynote speaker for the May 4th meeting. 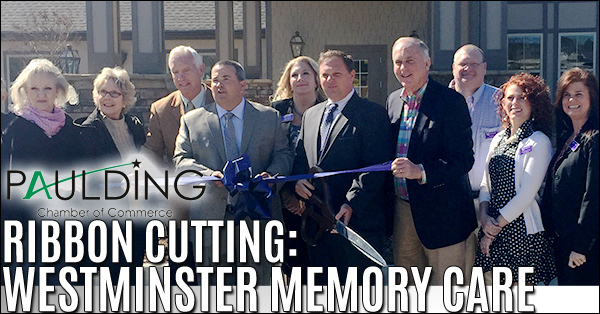 Westminster Memory Care of Dallas is pleased to introduce the completion of a new 6.5 million dollar state of the art facility dedicated to the care of patients with Alzheimer’s and other forms of dementia. 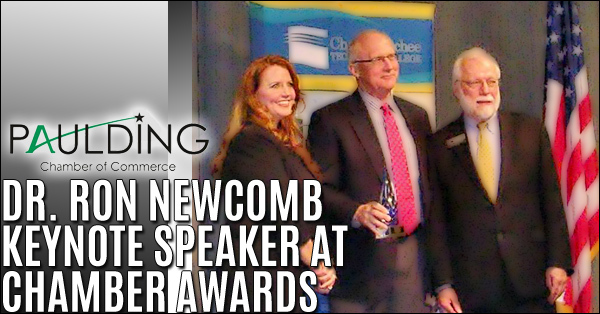 Dr. Ron Newcomb, president Chattahoochee Technical College (CTC) addressed Paulding business leaders last week at the Chamber of Commerce Luncheon, which was followed by the presentation of this year’s Industry Appreciation Awards. 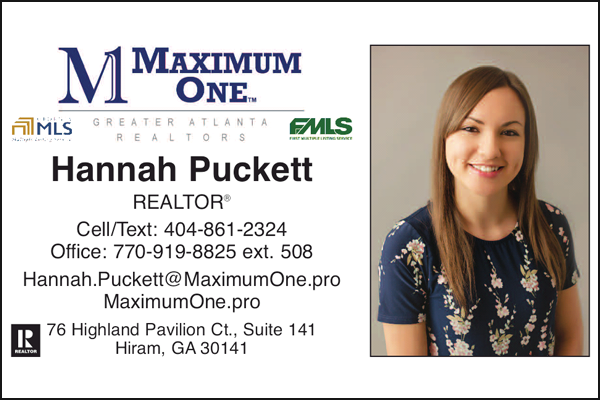 The information is provided by the Regional Business Coalition of Metropolitan Atlanta (RBC) which is an organization of over a dozen of the largest and most active Chambers of Commerce throughout the metro Atlanta region. 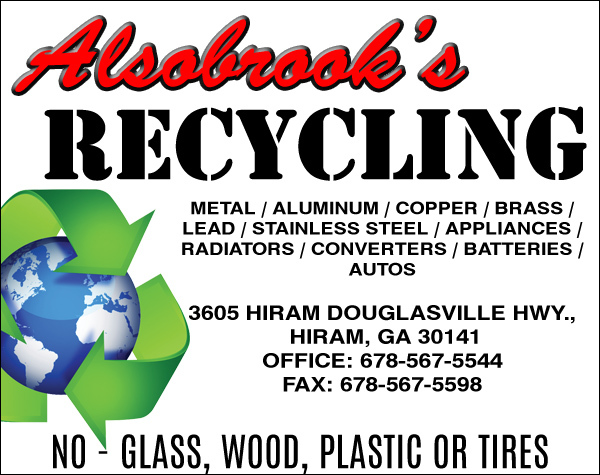 RBC Member Chambers represent over 15,000 member companies who employ millions of metro Atlanta residents. 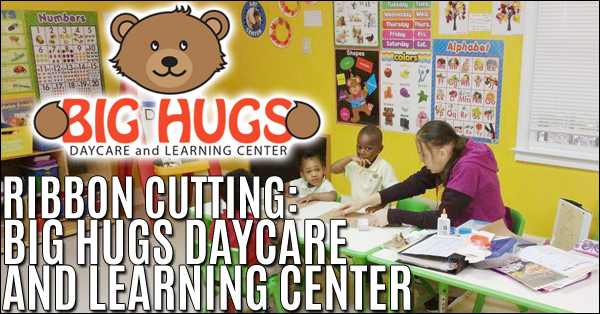 Paulding County Chamber of Commerce: ribbon-cutting ceremony for Big Hugs Daycare and Learning Center. 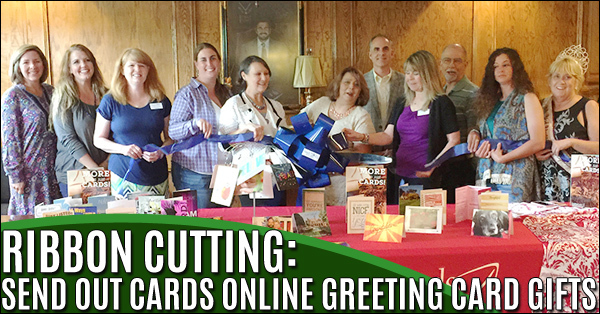 The ribbon-cutting ceremony was Friday, April 7th. 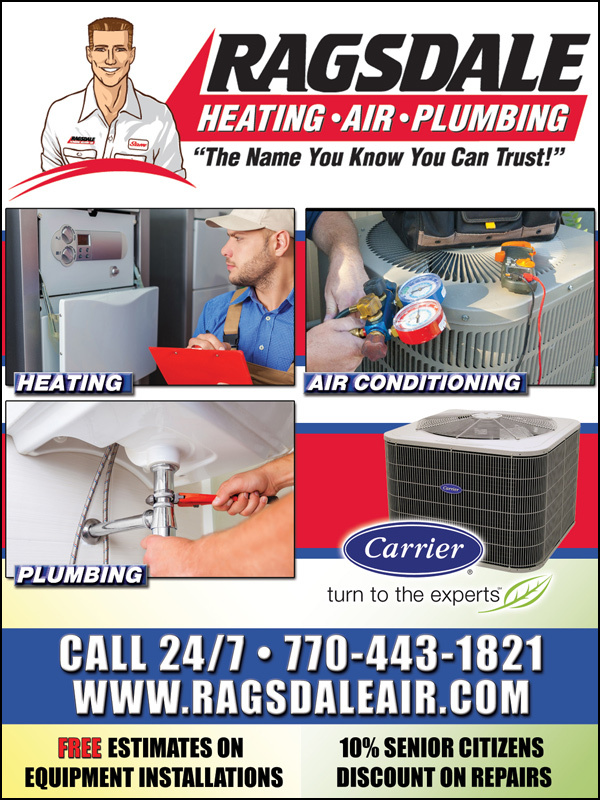 The Big Hugs Daycare Center has recently transitioned to the Dallas, Paulding County area from Douglasville Georgia. 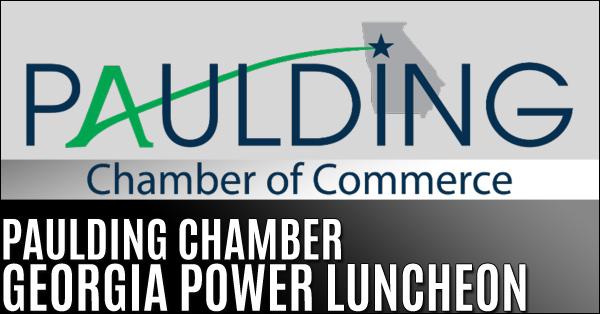 The Paulding Chamber of Commerce is recognizing three thriving and growing local businesses at its sixth annual Industry Appreciation – Saluting Industry in Paulding County Event on Thursday, April 13th. The General Assembly completed Day 38 at 7:30 pm on Friday, March 24th and will reconvene on Tuesday, March 28th for Day 39. The legislature was in session on Monday, Wednesday and Friday of this week with everyone making final efforts to move legislation. 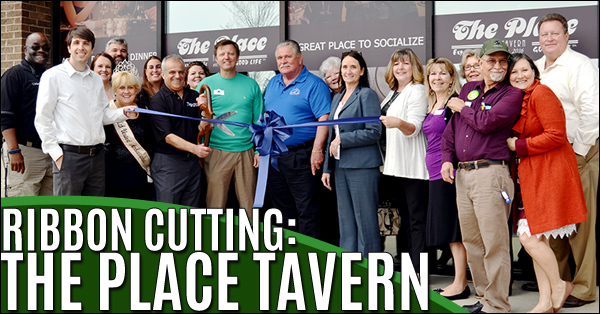 The Place Tavern is the food and beverage social destination in Hiram, Georgia. 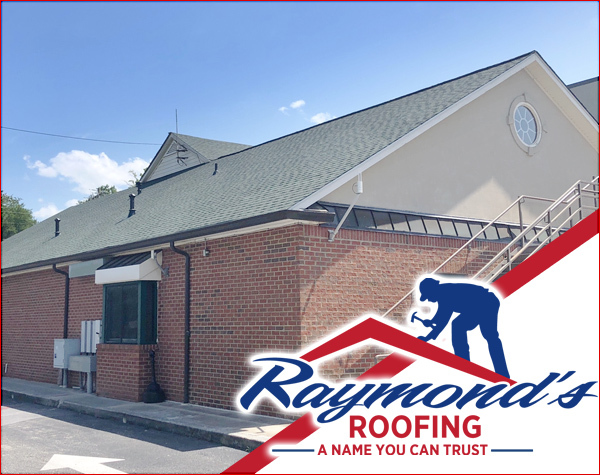 We offer a full menu consisting of appetizers, burgers, sandwiches, dinner entrées, and desserts from 11am to close, 7 days a week.